Jamal Osman is a reporter for Channel 4 News. 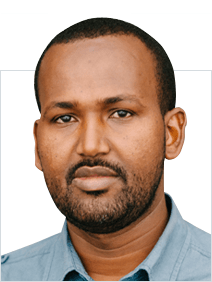 Jamal Osman is a multi-award winning journalist and filmmaker specialising sub-Saharan Africa. He has been working with ITN/Channel 4 News since 2008. 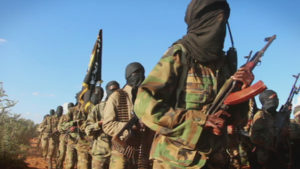 Jamal has scooped interviews with Somali pirates, the al-Qaeda-linked Islamist group, Al-Shabab, exposed the illegal trade in UN food aid and told the struggles of Somali athletes training for the Olympics. 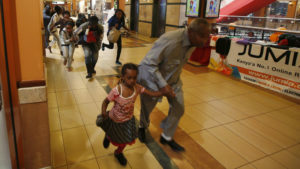 Since the Westgate shopping mall attacks, many Kenyans now live in fear. But the government’s anti-terror crackdown has angered many Muslims, some of whom have flocked to al-Shabaab. Kibera slum is home to nearly a million people. With an average income of less than a pound a day, it is one of the poorest parts of Kenya – a poverty that is attracting western tourists. Should immigrants be forced to learn English? Somali-born reporter Jamal Osman’s struggle to understand our language saw him engaging with some unlikely allies to make his way in the UK. 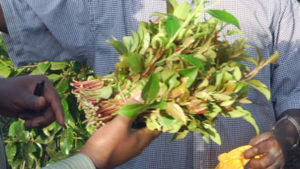 A UK ban on khat – widely used in the Somali community – comes into force in the next few months. But there is anger in Kenya, where thousands of farmers depend on exports of the herbal stimulant. 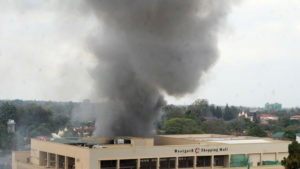 Among the most feared of al-Qaeda’s affiliates, al-Shabaab was behind the Westgate shopping mall attack in Kenya. Jamal Osman attended one of its training camps in the Somali bush. Being an immigrant is like being the youngest child, writes Jamal Osman. You might be the weakest member in your newly adopted family, but you are often blamed for anything that goes wrong. 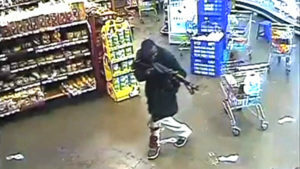 Last month’s terror attack at the Westgate shopping centre in Kenya showed how media-savvy al-Shabaab is. As Jamal Osman writes, the jihadist group’s media office is small but determined. Somalia on screen – does it reflect real life? Tom Hanks’s latest film Captain Phillips focuses on a battle between two captains – one a Somali pirate. But does the Hollywood portrayal of Somalia piracy reflects real life? Living in a tin shack by the roadside, Abdullahi is isolated, barely washed and poorly fed. For the last 17 years he has been chained up by his own family in Hargeisa, Somaliland. 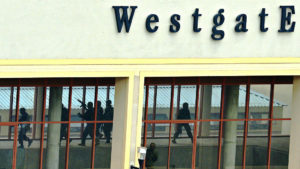 Reports that some of the al-Shabaab terrorists, who attacked the Westgate shopping centre in Nairobi, escaped are likely to be true, writes Jamal Osman. Now they can expect a life of hero worship. 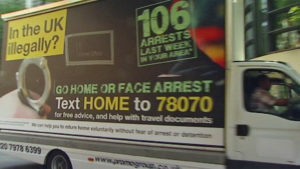 British Somalis have been under pressure for years. Whenever an Islamist-related attack takes place anywhere they feel vulnerable. The Kenyan siege will add to their fear. 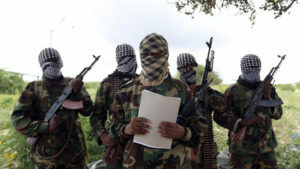 Al-Shabaab spokesman Sheikh Ali Dheere tells Channel 4 News reporter Jamal Osman no women were involved in the Nairobi shopping mall attack – and insists “our boys are fighting for Islam”. Why did al-Shabaab strike at the heart of Kenya’s capital? 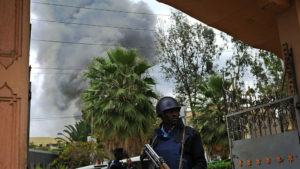 The attack in Nairobi is a psychological blow to Kenyans. Striking at the heart of the capital city is designed to have the maximum effect on the locals. 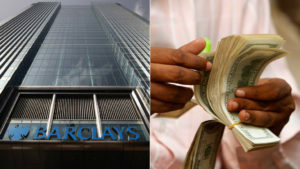 In the latest attempt to save Somalia’s cash “lifeline”, nine aid agencies call on Barclays Bank to scrap plans to sever money transfer accounts. 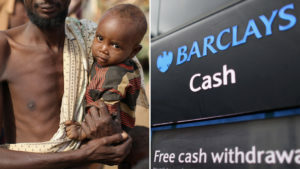 A petition of 20,000 signatures, over a Barclays’ decision to block remittance services, goes to Downing Street… as Olympian Mo Farah also joins the cries of protest.